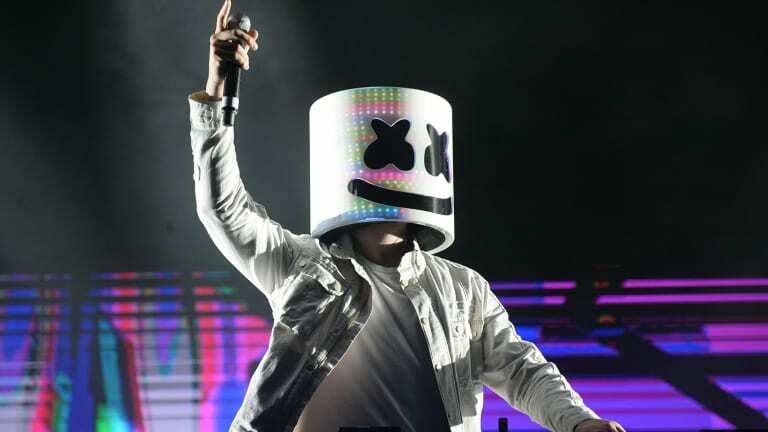 This is a massive success for the iconic independent electronic music label and Marshmello. 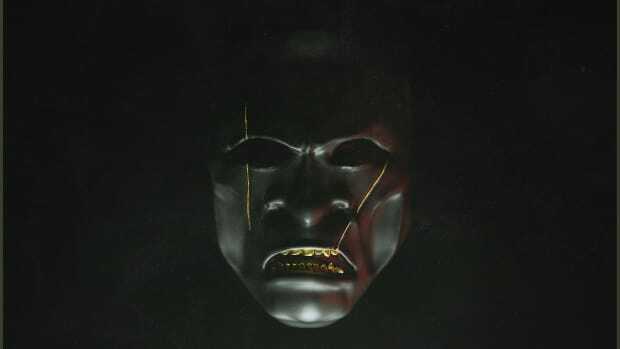 To achieve platinum status on a record means that you&apos;ve sold at least 1 million records. Achieving this status is worthy of massive celebration, especially with an independent label like Monstercat. 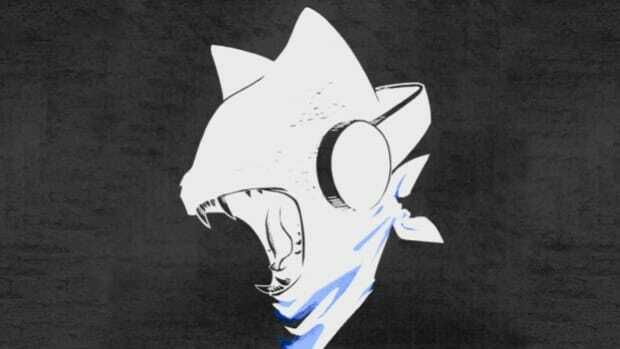 Monstercat was incepted in 2011 in Vancouver, Canada by Mike Darlington and Ari Paunonen. 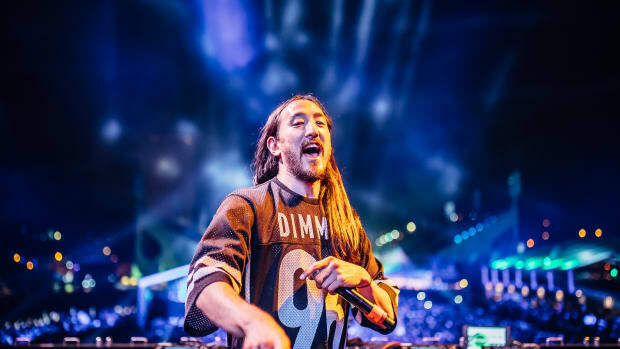 Since their inception, the label has greatly expanded its artist roster and is releasing the electronic music industry&apos;s most iconic, innovate, and revolutionary artists to graze the industry. 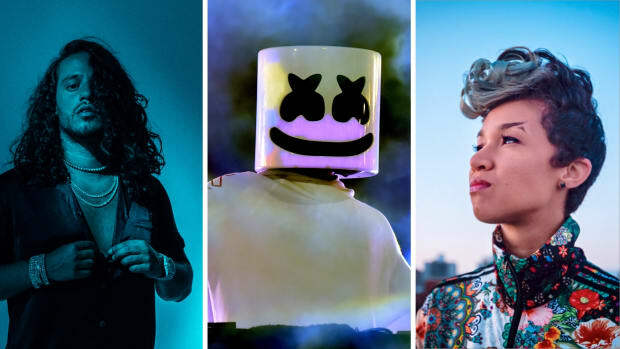 Among those artists includes the Kayzo, Hawwyre, Pegboard Nerds, and Marshmello. The label signs artists on a single track basis without an exclusive agreement, allowing for maximum versatility for both the artist and label. An exclusive agreement would mean that the artist(s) must release music only for Monstercat; therefore, not allowing the artists to release on multiple labels for a duration of time (determined by the contract). 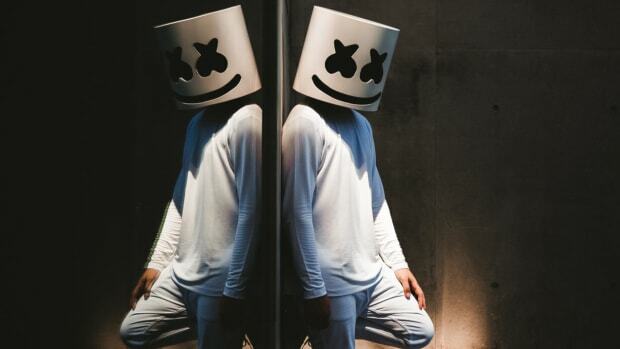 Marshmello made his debut on Monstercat on June 3, 2016 with "Alone" on the label&apos;s Monstercat 027 - Cataclysm compilation album. Shortly after this release, Marshmello released the official music video for "Alone," which has garnered a staggering 700 million views on YouTube. Since his Monstercat debut, the delectable fluffy treat has received support from artists like Skrillex, Jack Ü, and Zedd. Congratulations to the Monstercat team on achieving such an incredible feat! We wish you nothing but continued success and always look forward to the label&apos;s releases. What goes on behind the scenes at one of dance music’s most noteworthy independent labels? 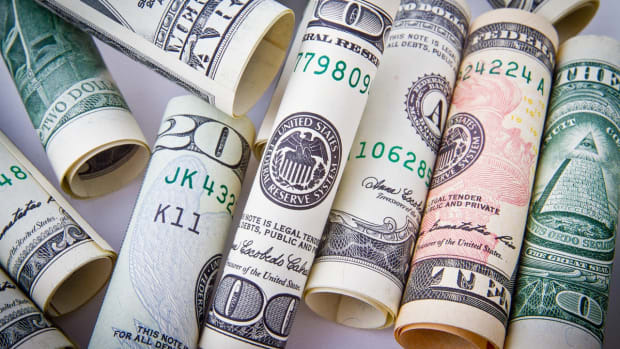 This is big news for independent artists and labels. 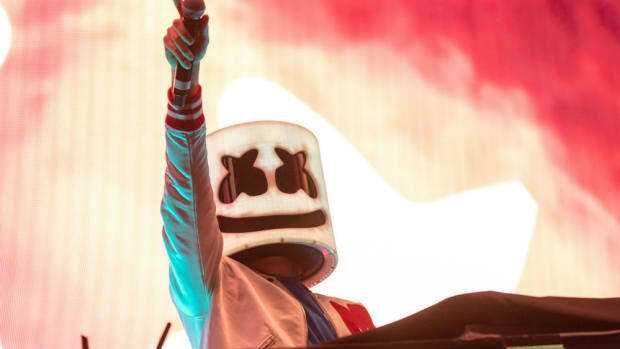 After making it onto the Forbes list of Highest paid DJ's, Marshmello now has the honor to close out the Forbes Under 30 Summit Music Festival in Boston!